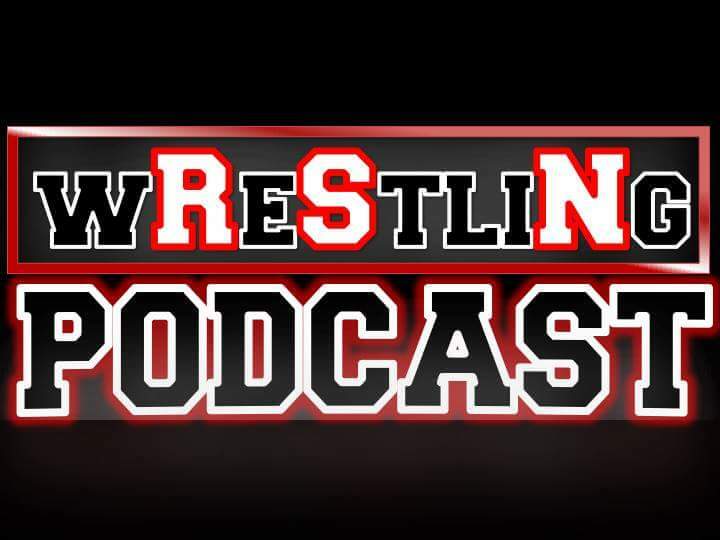 Posted on April 13, 2016, in Extras, The RSN Wrestling Podcast and tagged Becky Lynch, Brock Lesnar, Cesaro, Charlotte, Colin Cassady, Dean Ambrose, Enzo Amore, Kalisto, Nick, NXT, Ric Flair, Rich, Roman Reigns, Ryback, Sal, Sami Zayn, Sasha Banks, Shane McMahon, Shinsuke Nakamura, TakeOver: Dallas, The League Of Nations, The New Day, The RSN Wrestling Podcast, The Undertaker, Triple H, WrestleMania, Zack Ryder. Bookmark the permalink. Leave a comment.